Watch Star Channels on JioTV without Hotstar and enjoy live cricket, sports and other shows without any delay. Download the Modded apk file for JioTV play and enjoy the JioTV Live TV & Sports App on your Android device. You can watch all Star Network Channels like Star Plus, Star Sports 1, 2, 3 including HD, Star World etc on JioTV without Hotstar app. You can even watch live Cricket on Star Sports directly with Modded JioTV App without any Hotstar redirection. You can view live cricket without any 5 minutes delay as you get in the Star App. If possible you can watch the JioTV Play without the ID & Password with this Mod Apk, just download the Modded Apk file and run the Star Channels on JioPlay. Runs Star Channels on JioTV Itself. How to Watch Star Channels on JioTV Without Hotstar? Go to Settings → Security → Unknown Sources → Turn it ON. Download the Mod JioTV Apk on your Android. Uninstall the JioTV app if you have already installed any. Locate the File in the storage of the device. Tap on the app and install the Mod Apk. Enjoy the Modified JioTV on Device. Note & Conclusion: I hope the post was helpful. Do comment below for any assistance if required. Do share the post and enjoy. 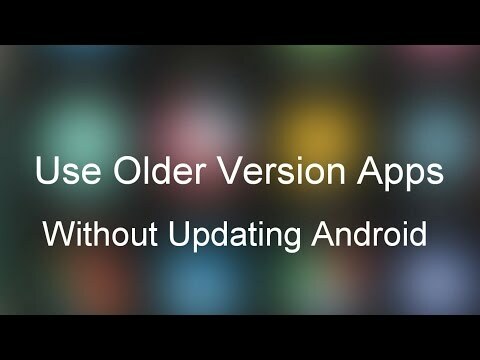 If the apk is asking for any update then comment below so that I could update the link. If you've any thoughts on Watch Star Channels on JioTV Without Hotstar App – Live Cricket and TV Shows, then feel free to drop in below comment box. uninstall jioplay before installing the new apkeditted version. If it says recommended update when you open the App just click on Cancel and you will be thrown into the app. Thanks after I cancelled the Recommended update the app works fine. Great!!! this app asking for the update todays , till yesterday it was working fine. any solution for this ? In the modded Jio Play APK,Star Select HD1 is not working. The new august update requires login. Ten 2 hd and ten 3 hd not in this app which included in latest jio tv app. plz fix this. Try download from other links. Please give update for latest jio tv apk. Any update. Unable to run Jio TV app without accepting update option. Not working properly.Asking for better network connection when my download speed is 6mbps and upload is 2 mbps by net velocity checker at that time…. JioPlay App When I’m Opening App A Message Shows No Internet Connection, And I’m Using JIO So I’ve Full Internet Access.